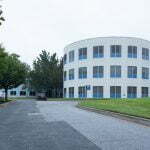 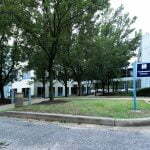 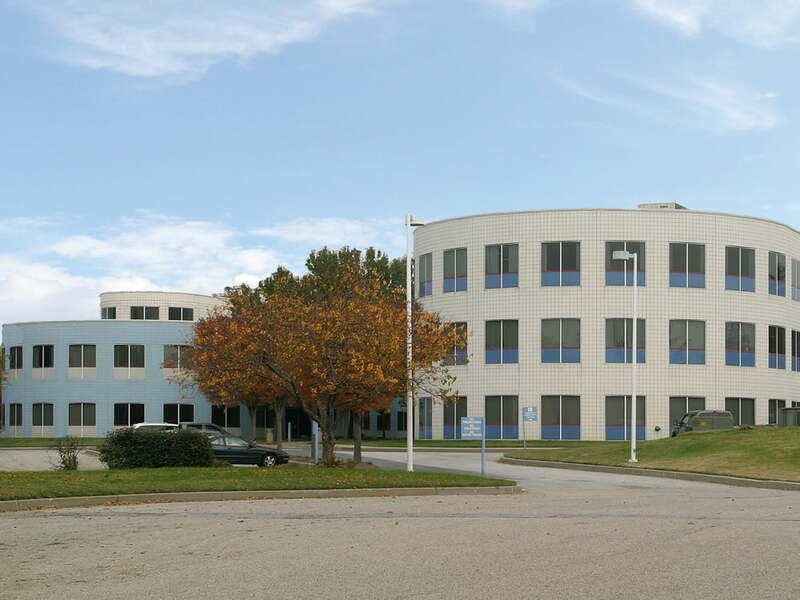 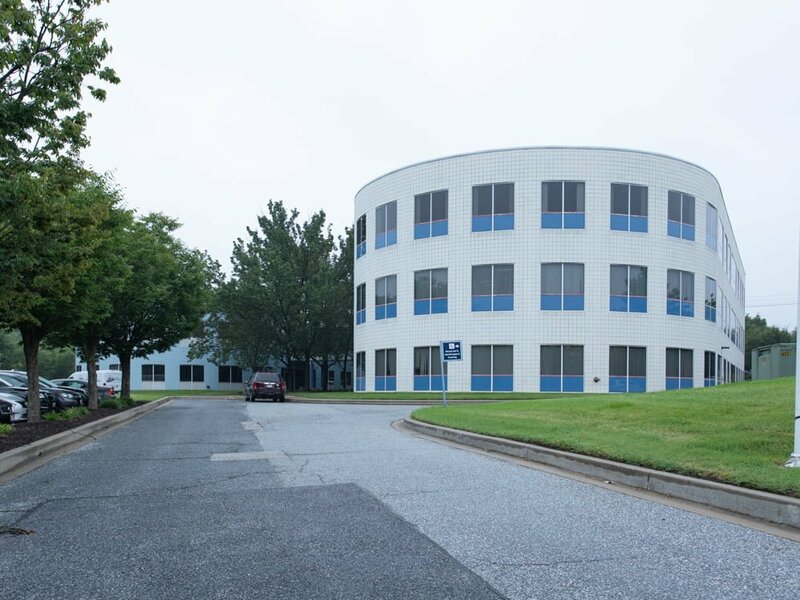 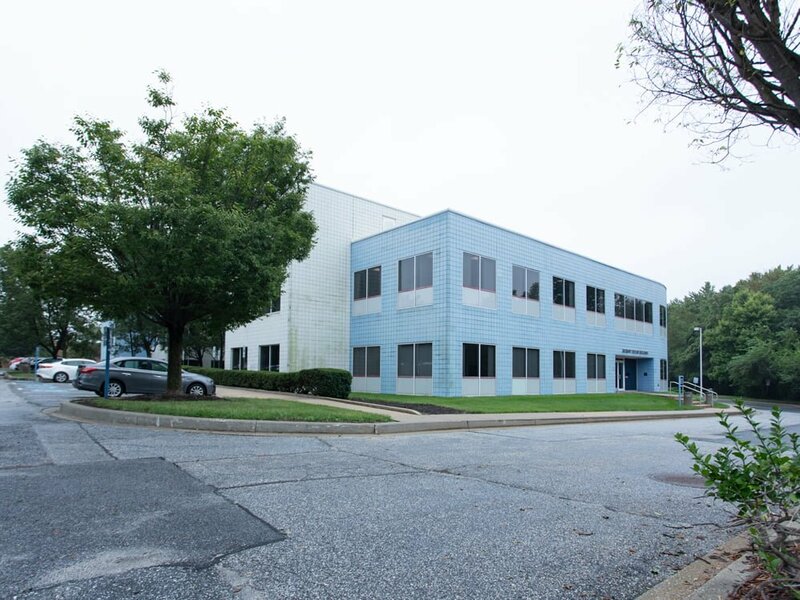 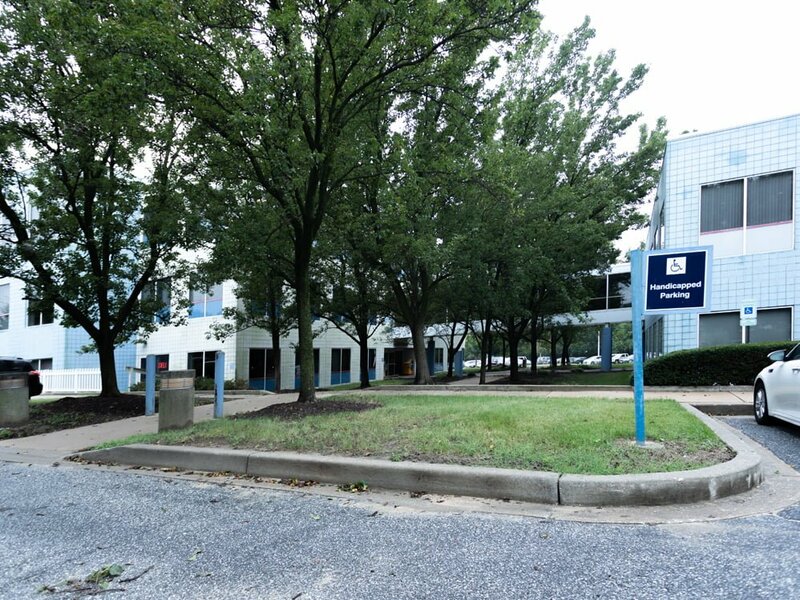 The Maritime Center, located at 6610 Tributary Street in the Fort Holabird Industrial Park, is a three-story office building in Baltimore, Maryland. 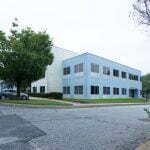 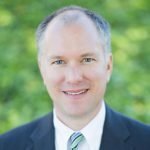 The property has direct access to the Port of Baltimore, with easy access to I-95 and Baltimore City. 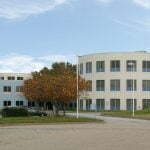 A deli is located within the building, as well as on-site management.